Write Touch Readers Award finalist. Print available through order at bookstores or online at Amazon & Barnes & Noble. 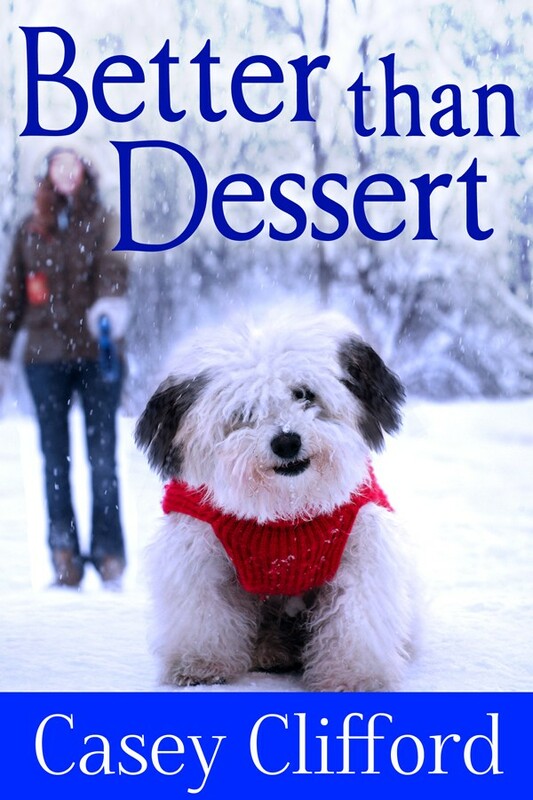 When dessert no longer interests her and a day cleaning closets wins out over answering her phone, Katy Kruger knows she’s in trouble. A recent widow, she finds herself stalled in her grieving process despite the help of her loyal group of lifelong friends and family. This doesn’t make her like herself very much. When she gets the chance to head to Alaska to babysit for her four-year-old grandson Micah, she figures that might be exactly what she needs to get to that last grief stage of acceptance. Amid the wintry sights of Alaska, Katy rediscovers the joys of making muffins with Micah while she experiences the grandeur of an Alaskan winter through the eyes of her grandson. At pre-school with Micah she listens as he explains to his class and teacher how he understands his grandfather’s death. His simplicity in relating his experience with death clutches at her heart and produces her first real smile over the circumstances of her husband’s death. Afterward, she agrees to have coffee and dessert with Aidan Mullane who overheard Micah’s story while dropping off his grandson. Aidan understands losing a spouse and offers advice based on who she is now—not as a wife without a husband. During a dogsled trip on a spectacular winter day, Katy realizes she’s strong enough and ready to move on and build a new life. By the time she returns to Wisconsin, she’s revamped her outlook on life, brought home a puppy who makes her smile, developed a friendship with Aidan, and revitalized her looks with a new haircut and style. All those help her meet new challenges once she returns home: the increasing burden of ageing parents, the death of her mother, her daughter’s impending marriage, the unwanted matchmaking of a friend, the serious health crisis of another friend who needs Katy’s help and support, the decision to sell her parents’ home, her decision to develop a tutoring program, and move from the home she shared with her husband. Through these circumstances, Katy manages to carry on a long distance relationship with Aidan. She comes to realize that a new life blends the old and the new with family, friends and the new man in her life making life even better than dessert.